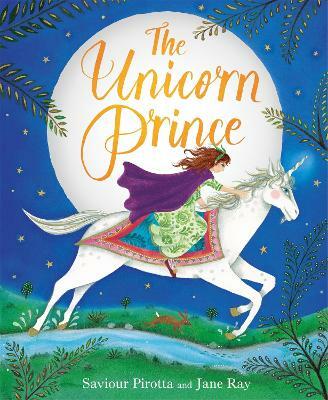 Can the littlest princess and her tiny apple pip really bring hope and happiness back to her beloved kingdom Sometimes it's the smallest things that make the biggest difference... 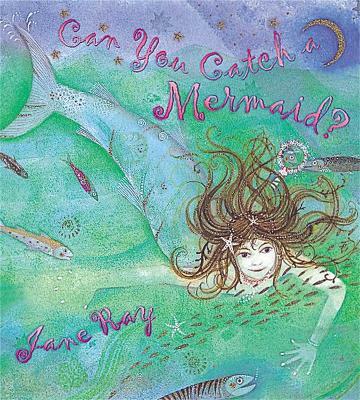 This spellbinding tale with its green message from the award-winning and internationally respected Jane Ray is richly illustrated with exquisite detail. A future classic to treasure forever. 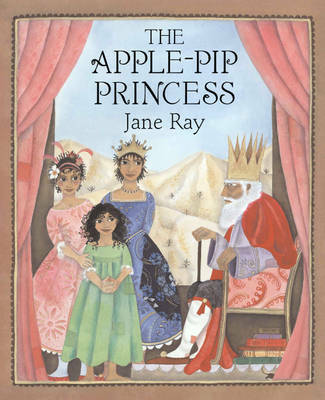 Buy The Apple-Pip Princess by Jane Ray from Australia's Online Independent Bookstore, Boomerang Books. 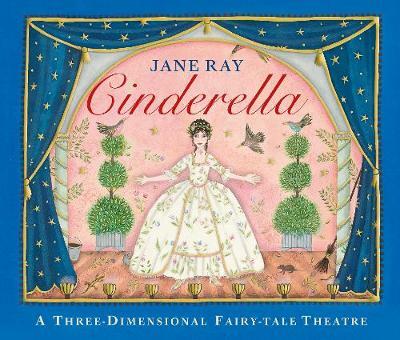 Jane Ray's truly exquisite artwork has gained acclaim around the world. She won the 6-8 category of the Smarties Prize with The Story of Creation. 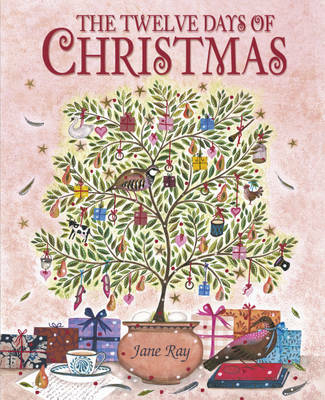 The Story of Christmas was shortlisted for the Kate Greenaway Award, and A Balloon for Grandad was shortlisted for the Mother Goose Award. Jane lives in London.